FREE 8×10 Photo from Walgreens!! It’s back!! For a limited time, you can get a FREE 8×10 Photo Enlargement at Walgreens! Just head over HERE, upload your photo, and enter promo code MARCHFREE at checkout. And, select in-store pick up to avoid any shipping charges. This is one of my favorite deals and perfect timing as I’ve been wanting to order one of my husband and I from our photo shoot this summer! Note: This offer is not valid using the Walgreens mobile app. Sale ends Tuesday, March 26, 2019. 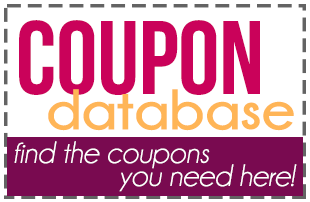 Check out all of the WALGREENS deals and FREEBIE deals on Become a Coupon Queen. Awesome ! I got the deal and made it a Christmas present . I will pick it up tomorrow. Happy Holidays and Happy New Year.